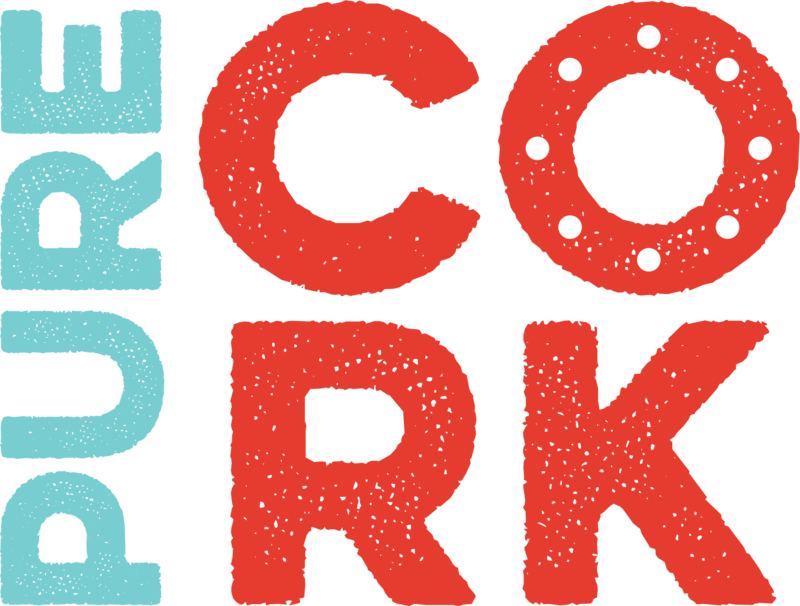 If you watch the game, it’s fun – If you play at it, it’s recreation – Play! 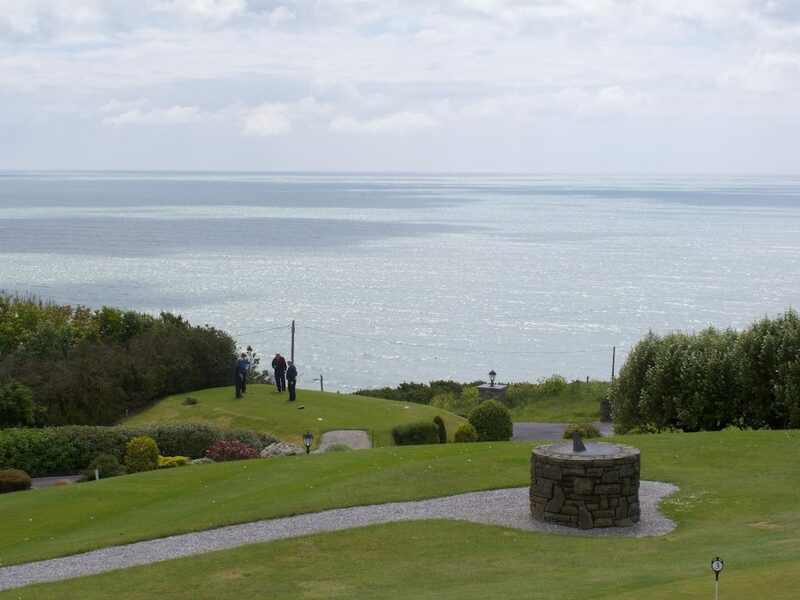 Overlooking Youghal Bay, Youghal Golf Club offers a stimulating 18 hole, Par 71 golf course. The course plays as a parkland course with many challenging holes throughout, including a magnificent par 3 surrounded by water and bunkers that would test the skill of the best golfers. 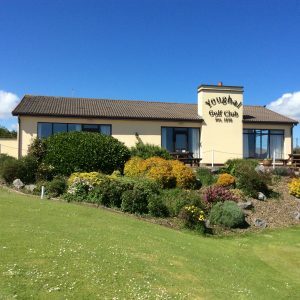 The excellently maintained greens and fairways at Youghal Golf Club are nurtured by professional staff to ensure year-round play and enjoyment for members and guests. 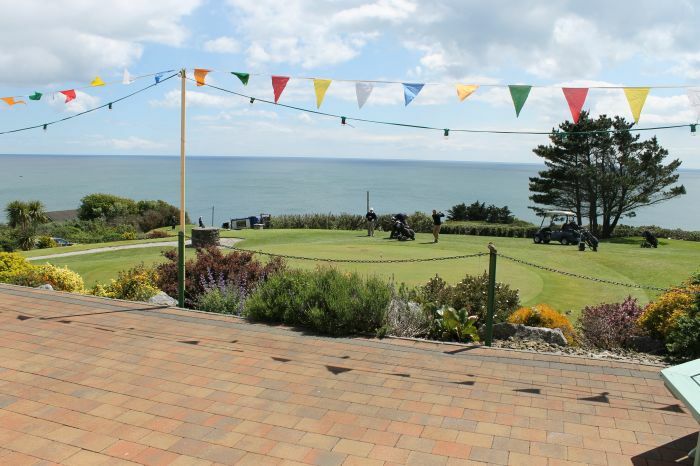 Whether an experienced golfer or absolute beginner, Youghal Golf Clulb offers your more than a game, it’s a golfing experience, with spectacular views of The Sea, River Estuary, Mountains and Medieval Town – all from one Tee! 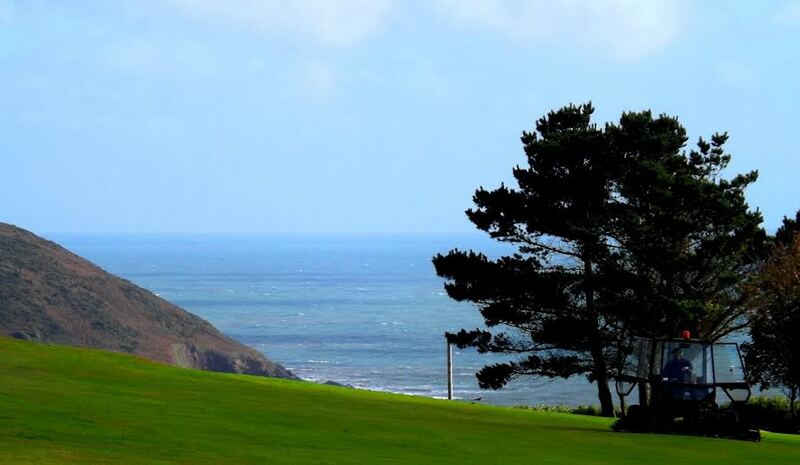 It’s no wonder visitors love to drop in on Youghal Golf Club. A “Cead Mile Failte” also awaits you at the clubhouse where full bar facilities, great company and conversation await you.